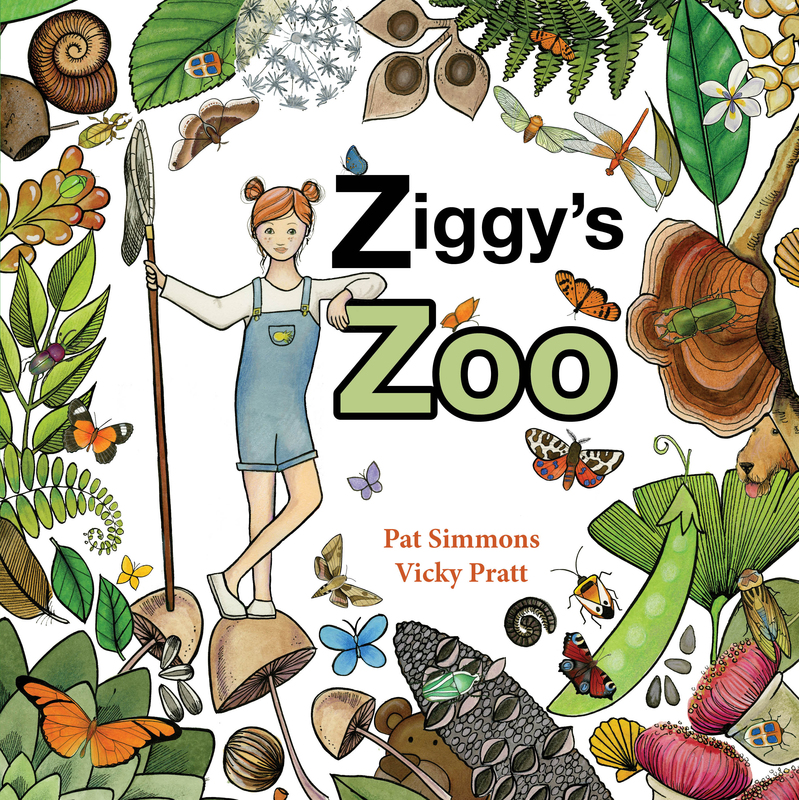 Ziggy’s Zoo is a rhyming picture book text which describes a young girl playing in her garden, creating a zoo consisting of live minibeasts, a toy, the family dog and, finally, her parents. The story focuses on play, both natural and imaginary. 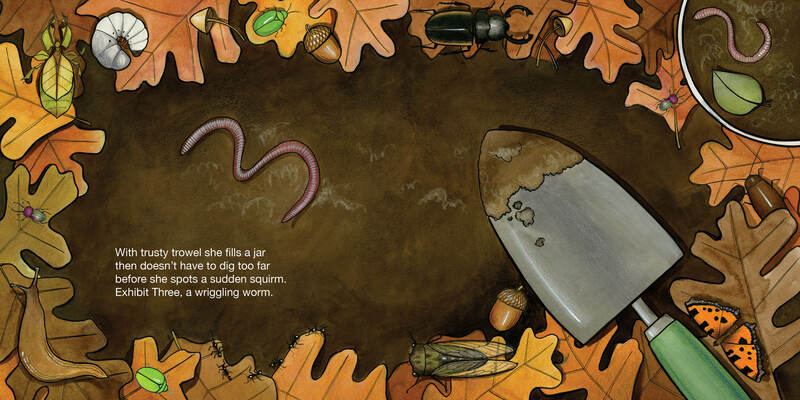 She wants to find ten exhibits, so counting is also a feature of the book, as is identification of hidden creatures embedded in the illustrations. ISBN: 978-0-9946269-0-5 Age Group: up to age 7. 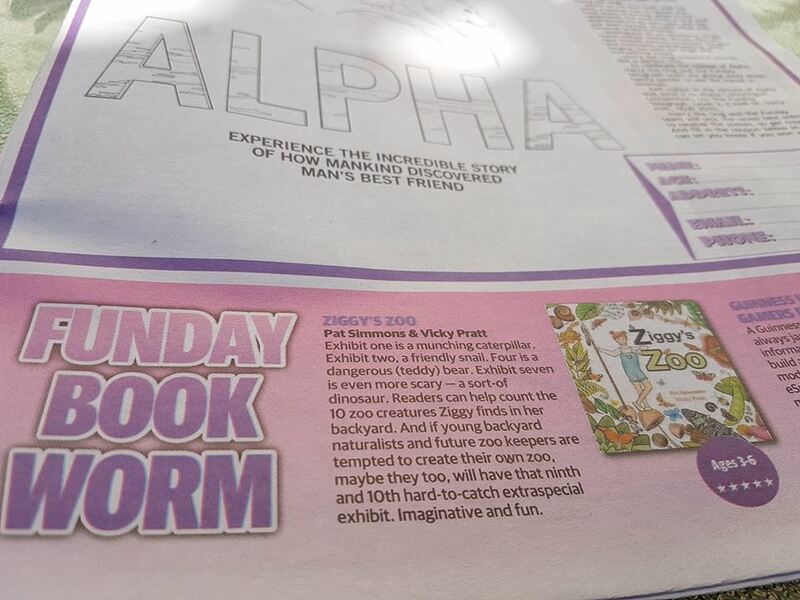 Have a look at the brief review in the Funday Book Worm here. 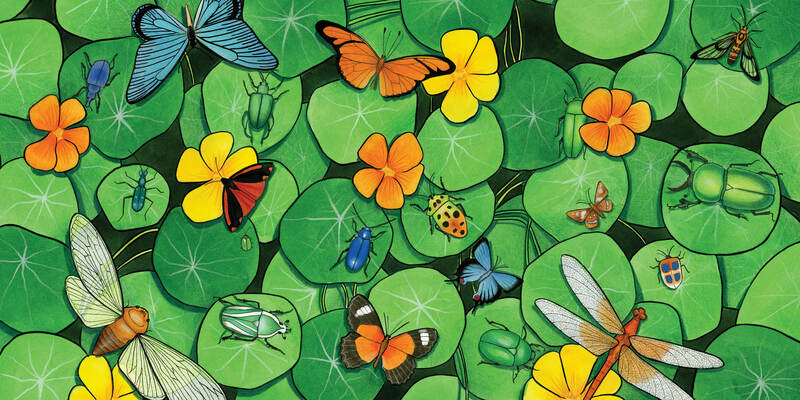 A super review by Julie Murphy of CBCA Reading Time here. Laura Hockley – Writer writes a beautiful review here. A lovely review by Dimity Powell of Boomerang Books here. 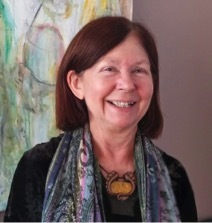 Pat is a writer of poems, short stories, picture books and flash fiction. Her work has been published in anthologies and children’s magazines and she has won writer competitions in Australia and the UK. She worked for many years in children’s services, in early childhood, out of school hours care, safe teaching and in museum settings for children. 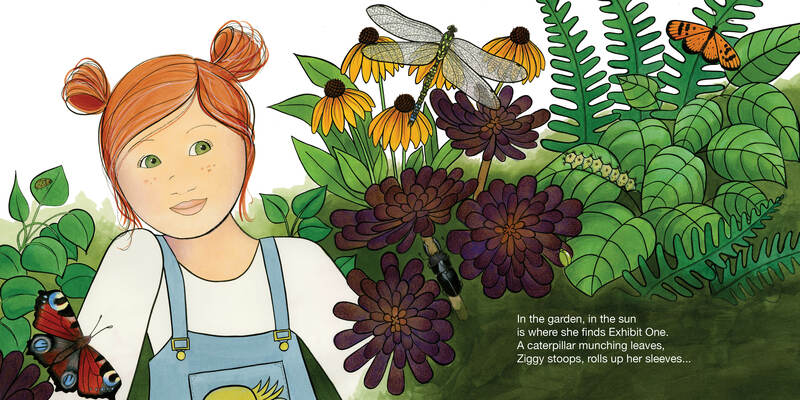 She loves writing for children and she especially likes connecting children with the natural world. She lives at Scarborough on the South coast of NSW with a menagerie of critters. Please have a look at my Website and Blog. I grew up in Far North Queensland, but now live on the Mornington Peninsula, Victoria. I studied an Illustration Diploma in Townsville, but found work in Melbourne. I’ve done theatre design, children’s furniture and TV animation. I work in watercolour pencil, colour pencil, ink and line work. I’ve helped establish an art group called INKed which is a safe online environment for artists who use ink. We hope to have our website up and running soon. It will be an online portfolio site with feature artists, jobs available, competitions and testing ink products. Please have a look at my Website, Facebook, Instagram, Rebubble and Madeit pages.